The 2019 Pool Season will run from May 25, 2019 to Sep 2, 2019. ALL POOL PASS QUESTIONS SHOULD BE DIRECTED TOWARDS THE POOL COMMITTEE. THE LIFEGUARDS ARE NOT AUTHORIZED TO DISTRIBUTE POOL PASSES. Please be advised that without a 2019 Pool Pass, you will not be permitted in the pool. 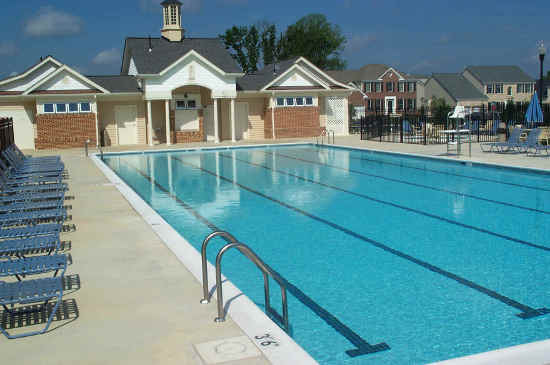 All comments, questions, and concerns regarding the pool should be sent to the Pool Committee using via the HOA Contact Form so that there is written documentation of issues and/or concerns. Please see the two documents below concerning Swim Test Guidelines for children as well as reserving the pool for small parties.